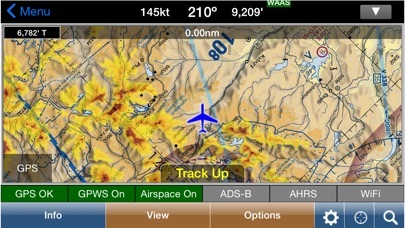 WingX used to load and react to user input much faster than ForeFlight. 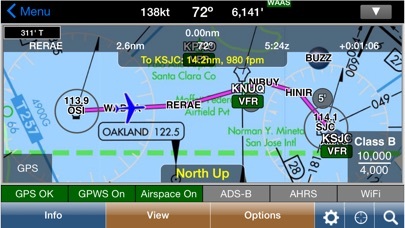 This new release has made the maps so slow and sluggish, almost unusable. 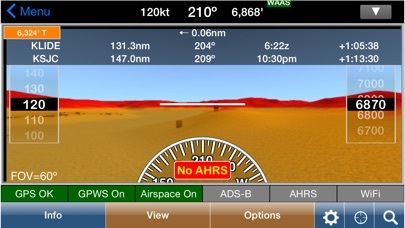 Even foreflight is faster than that!